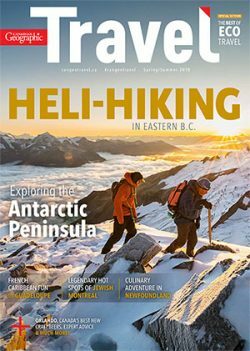 That could go for the weather (locals tell of getting “all four seasons in a day”) or evenings that sweep you from lavish dining to rollicking pub parties. Here’s a starting point for three extraordinary days in the City of Legends. 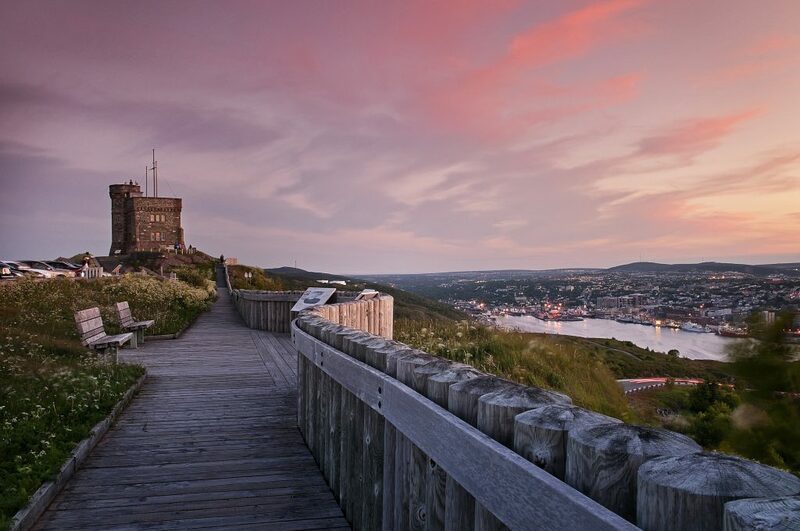 Get your bearings | 12 p.m.
A plaid-blanket-picnic day tour stop atop Signal Hill acquaints you with all of St. John’s at once, and Atlantic vistas that hit harder than any windy gust up around commanding Cabot Tower. Paint the town | 4 p.m. Train your camera on the spectrum of homes on photographer Michael Winsor’s Jellybean Row Tour, a behind-the-scenes jaunt through Canada’s most colourful neighbourhood. Shellfish feast | 8 p.m.
Mussels on the Corner serves its namesake bivalve in dozens of delightful ways. Try the creamy, white wine-based Oh La La Mussels and Baja Mussel Tacos, then head into attached O’Reilly’s Pub for live music and nightcaps. 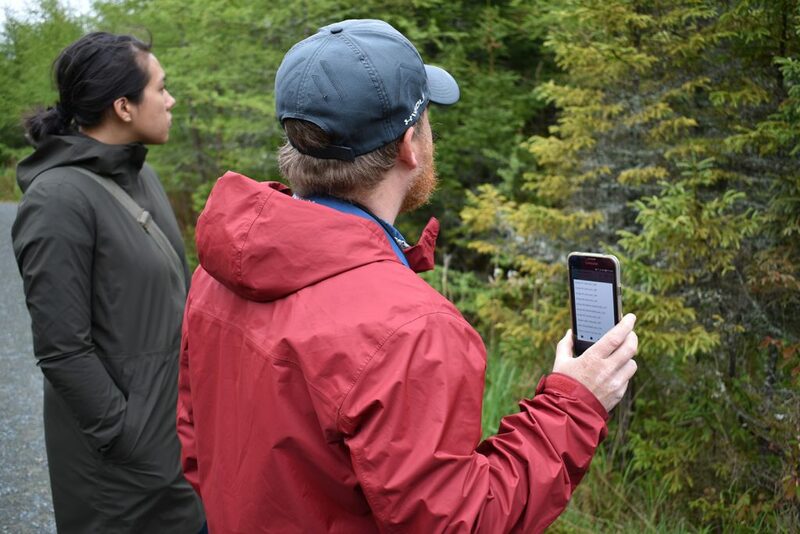 Bird the rock | 8 a.m.
On Jared Clarke’s birding tours into the Avalon Peninsula’s boreal forest, along its coastal and island seabird (puffins!) colonies, you might also sight a moose, caribou or whale. Kitchen party | 6:30 p.m.
St. John’s best coffee, decadent pastries and famous fishcakes are reason enough to visit Water Street’s Rocket Bakery, but Tuesday evenings feature local musicians and accordion lessons for the brave. Walk on the wild side | 9:30 a.m.
Cod Sounds’ culinary guides put the spotlight on the island’s wild edibles, their tastes and uses on this stunning coastal walk from the fishing village of Quidi Vidi, a St. John’s neighbourhood. 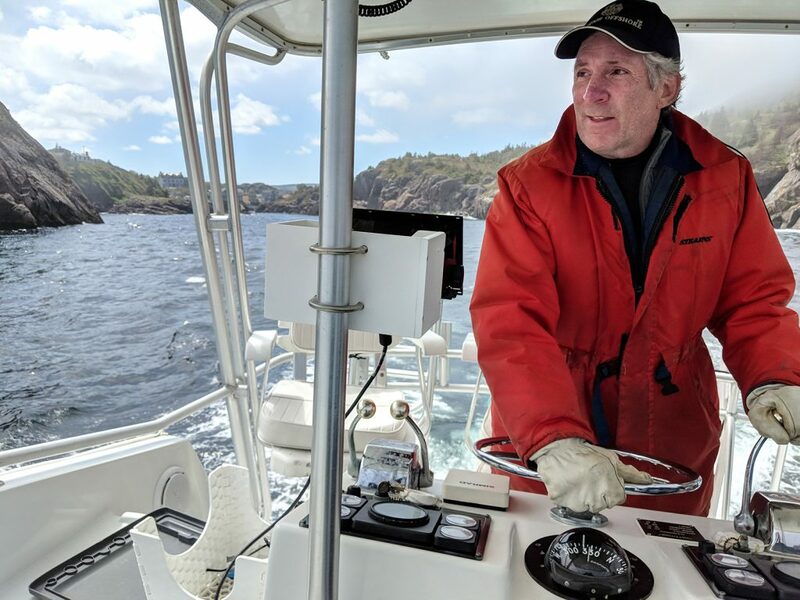 Jig for cod | 1 p.m.
Take a run out of Quidi Vidi Harbour and into open seas with Quidi Vidi Charters’ Kevin Battock, who teaches cod jigging (a traditional fishing method) before a waterfront meal of the freshest fish and chips. A top Canadian dining experience is right next door to the Alt Hotel: Raymonds pays tribute to Newfoundland traditions with five- and seven-course tasting menus and perfect wine pairings in a spectacular old harbourside brick building. The new boutique Alt Hotel St. John’s was built from 90 room modules stacked like chic Lego bricks at the harbour’s edge, on Water Street. 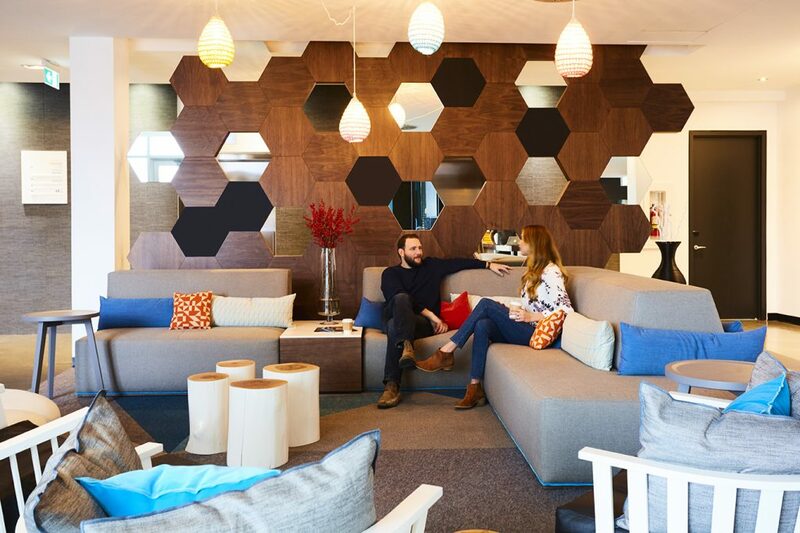 The touchpad-controlled rooms and lobby are photogenic and artsy-modern, service is exemplary, and the city’s best restaurants, live Newfoundland music, boutiques and even seaside hikes are minutes away by foot.